You can now carry the entire Magic library of cards in your pocket. But you can't play a Black Lotus. At least, not in my games. 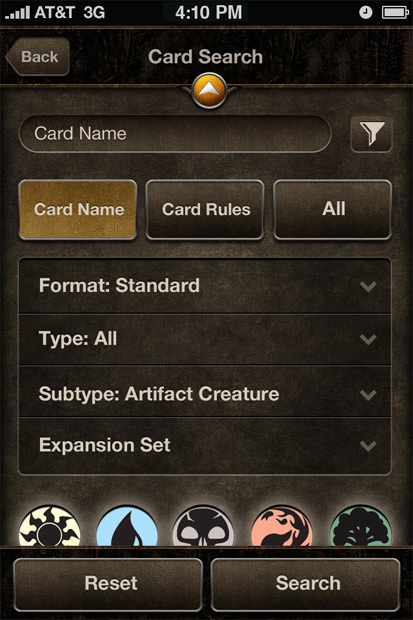 Wizards of the Coast announced today the release of the official Magic: The Gathering Toolbox for the iPhone, iPad and other official iOS devices. The application is free, and it lets you do all kinds of fun and useful things to interact with Magic card game, which I'll talk about below. 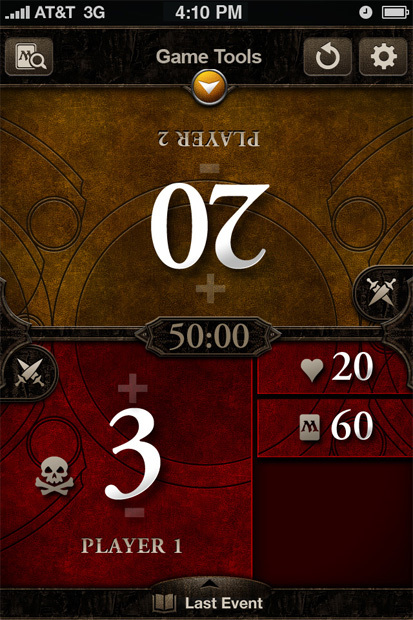 Wizards hasn't finished developing the mobile application just yet. The iPad version isn't yet optimized and a version of the Toolbox for Android is going through the certification process now. You can head over to the App Store to pick up the free app now. At the very least, you'll be able scan the new Dark Ascension cards a bit before the set officially launches this Friday. For all the latest on Dark Ascension, Josh's Hexproof this week has got you covered. The good news is that Wizards isn't charging anything for the app now, but when new sets come out, you might have to pay a nominal fee ($.99) to get the latest cards into the database. For a company that charges $3.99 for 15 pieces of cardboard, that's not a bad deal, honestly. I use my various polyhedral dice for life counters when I play Magic in the office, but the Toolbox makes sure that I keep track of my life totals with the Life Tracker - as a double bonus, the app handles Poison/Infect counters and Commander life totals easily. 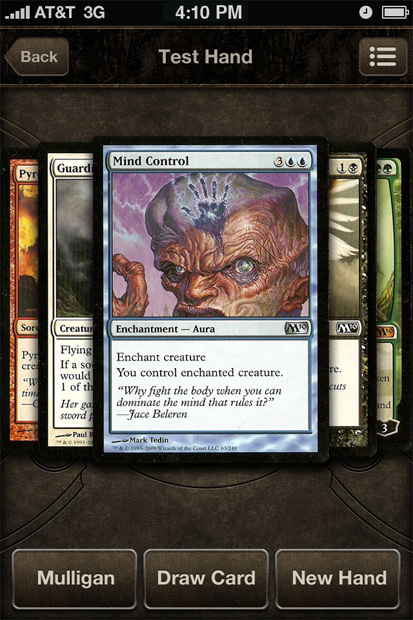 You can also browse the 10,000+ library of Magic cards and build decks from all of them. 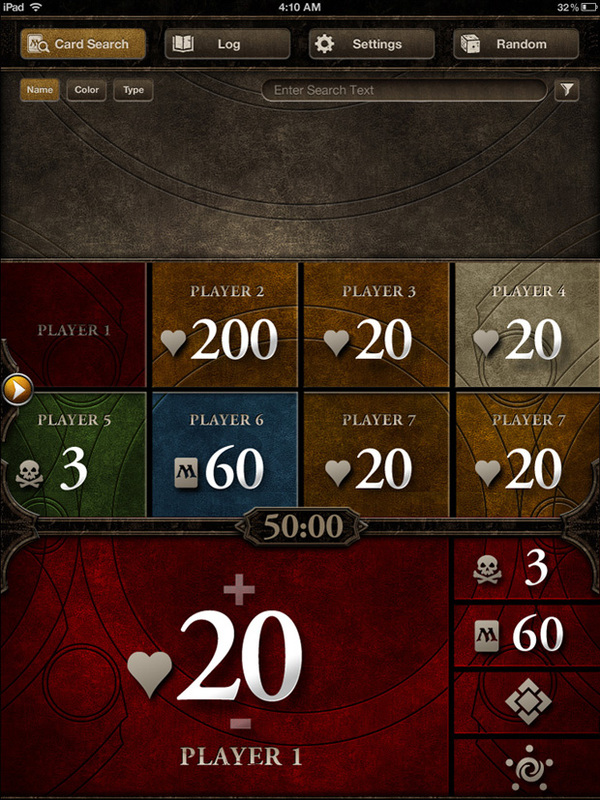 Finding a local gaming store to play Friday Night Magic is a cinch with the app's use of GPS. 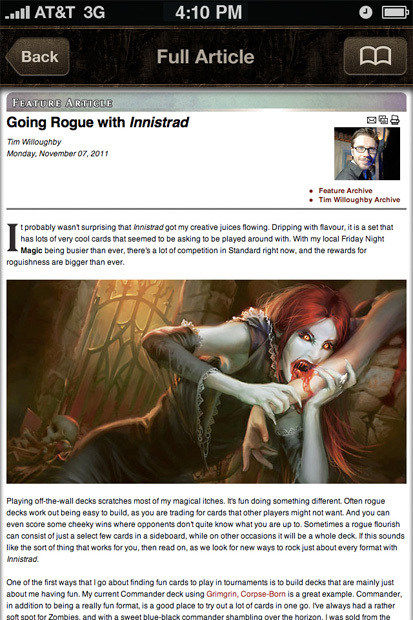 Finally, the app has a built-in connection with the Magic website for weekly articles and columns about the game that you can read on the go - or while on the commode. That last one is more likely. 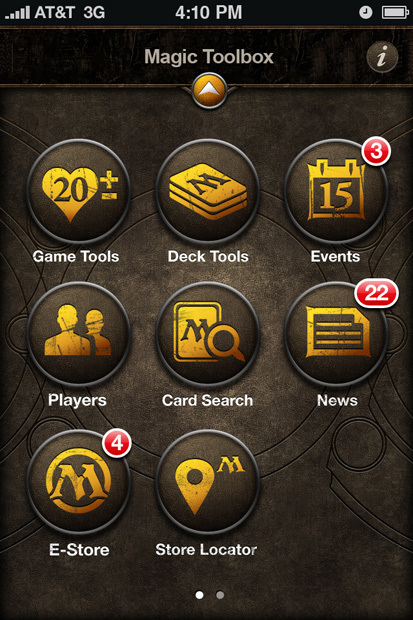 It took some time for Wizards to embrace the mobile app platform, but I'm glad that they've entered the fray. There will be some competition from the third-party apps out there that basically have the same features, but the official Magic: The Gathering Toolbox should be pretty popular. Now they just need to get it out for Android. An maybe make an official D&D app that keeps track of my character's various buffs and spells. Also, a pony would be nice.